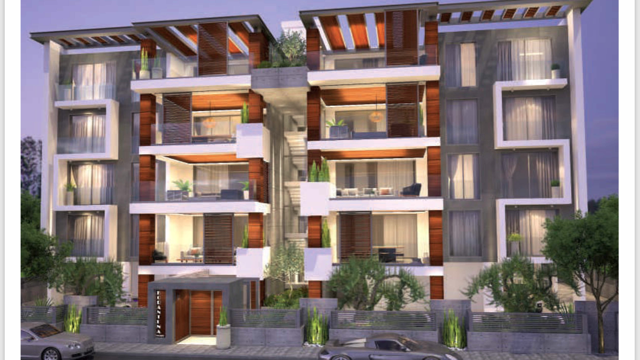 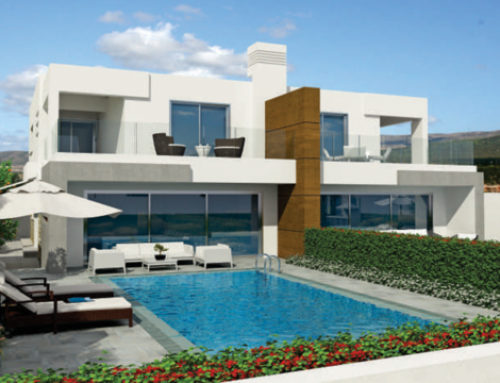 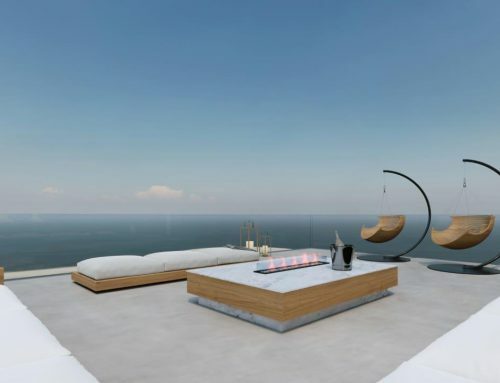 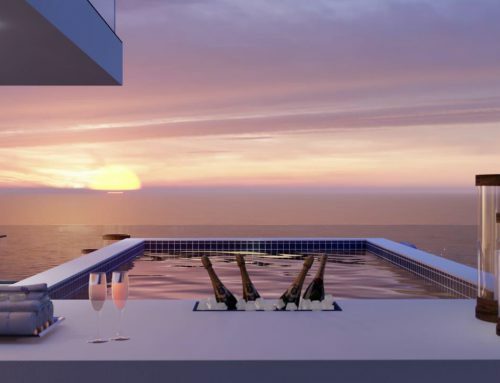 Limassol project, is a stylish, modern apartment building in Cyprus’s business capital, Limassol. 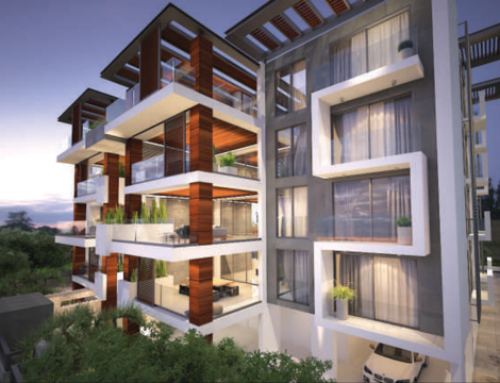 just 15 minutes from the Limassol Marina pier. 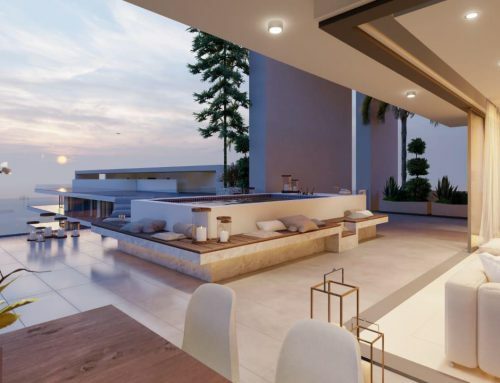 The project consists of 16 apartments with two, three and four bedrooms, it is located in a wonderful area of ​​the city with excellent infrastructure – very close to schools, shops, supermarkets and more.